Everyone has their staple. Perhaps it’s not your favourite wine, but one that fits a variety of situations and never disappoints. For me, Masi red wine is a staple and I never have to think too hard about purchasing a bottle or two. Masi pairs well with almost any meal, in particular pasta, or a nice steak. It’s also just a great wine if you’re in the mood for drinking wine on its own. 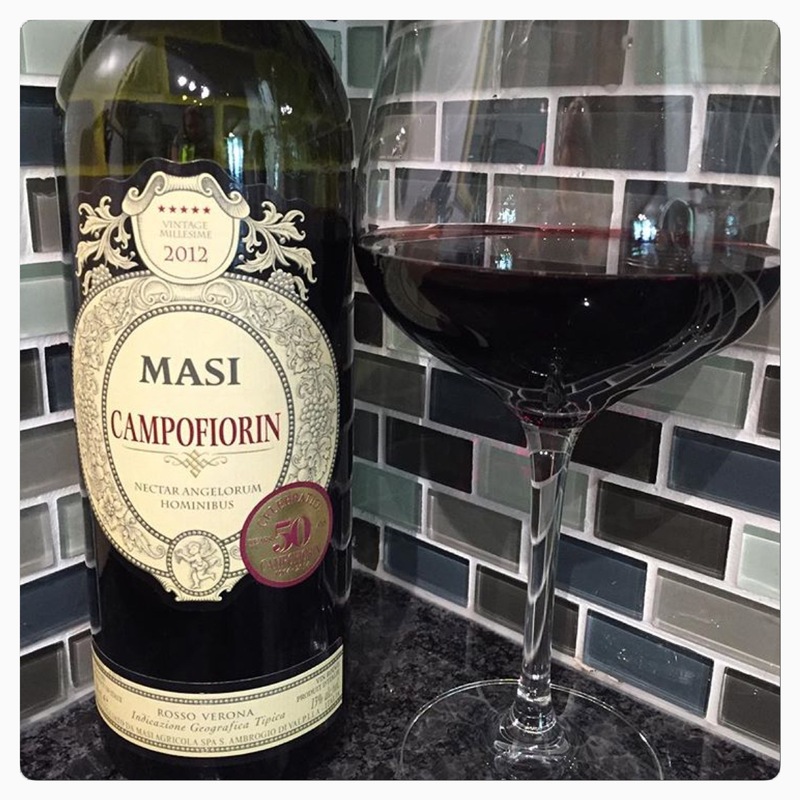 Pictured is Masi’s higher-end Campofiorin bottle, however I often buy their lower-priced Valpolicella options as well. Give one of their red wines a try and let me know what you think!